During your time in Ocean Isle Beach, you’ll find that there are all sorts of rental providers for just about every type of scenario imaginable. 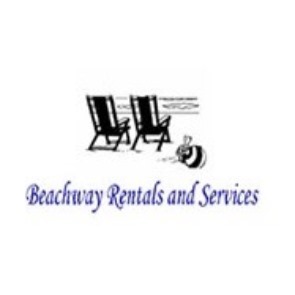 From golf cart and bike rentals to beach chairs and high chairs, Ocean Isle Beach’s rental companies have you covered. Learn more below! There are plenty of things to do in Ocean Isle Beach NC! Now rents beach chairs, umbrellas, coolers, grills, and more. The companies on this page have proven to be companies our guests can rely on for their vacation supplies. Getting around the island by golf cart is popular in Ocean Isle Beach, NC. 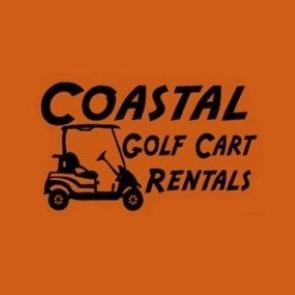 As a result, golf cart rental companies like Coastal Golf Cart Rentals provide a fun and easy mode of transportation for visitors to Ocean Isle Beach. 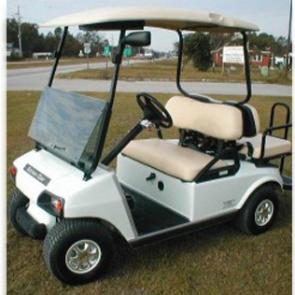 Rent a four-passenger or a six-passenger golf cart and have fun cruising around the island! 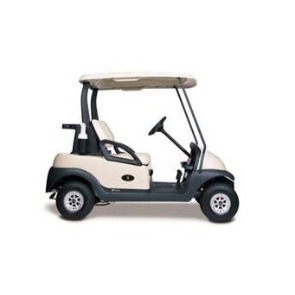 Golf carts can be rented on a daily or weekly basis. 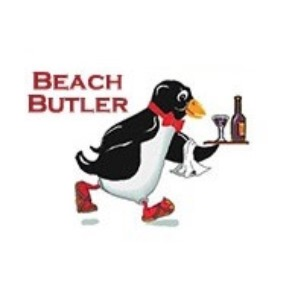 Beach Butler is a one-of-a-kind service company that serves to Ocean Isle Beach and the surrounding region. From airport, wedding, and nightlife shuttle services to buying groceries, beach supplies, linens, kites, Frisbees, and more for you during your stay (and bringing it all to you, no less), this service company is dedicated to ensuring that you have a hassle-free vacation with as little stress as possible. You can rent items a la carte, such as kayaks, boogie boards, beach chairs, or you can go with an inclusive special package. Beach Butler’s special packages showcase just how much attention they pay to the small but important details. Plenty of things to do in Ocean Isle Beach NC! 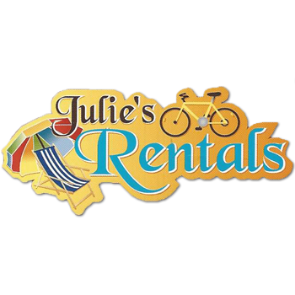 Julie’s Rentals has the kind of items for rent that make a vacation fun and easy. Didn’t bring your outdoor beach gear, like chairs or umbrellas? Rent them here and they’ll even deliver and set them up for you. Want a beach cruiser for exploring the island? They have those too. Couldn’t drag along your kid’s high chair with you? Julie’s Rentals has them! This rental company also offers stand-up paddleboards, surfboards, boogie boards, kayaks, and household essentials like towels and linens. You can even rent a barbeque grill from Julie’s Rentals! Contact our team of reservation specialists to learn more about these convenient rental services, as well as the thrilling activities and attractions that Ocean Isle has to offer during your stay when you reserve your accommodations in one of our stunning vacation rental properties today!